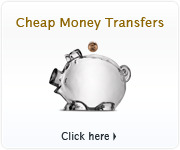 At XE, we live currencies. We share the belief that behind every currency exchange, query or transaction is a person or business trying to accomplish something important, so we work together to develop new and better currency services that put our customers first. We have ambitious growth plans as we work towards becoming the world’s most used, most loved and most trusted currency exchange service, helping more than a billion people around the world. 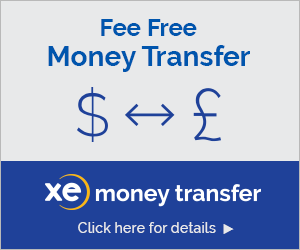 We are part of the Euronet Worldwide family (Nasdaq: EEFT) and serve more than 300 million unique visitors each year providing a comprehensive range of currency services and products, including the XE Currency Converter, Currency Market Analysis, and the XE Currency App, which has received more than 70 million downloads. Since 2002, XE and its associated companies have processed $100 billion in global payments and served thousands of businesses and individuals. 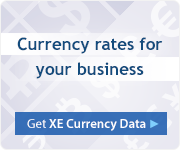 Additionally, XE Currency Data is used by thousands of businesses from small-to-medium-sized enterprises, to Fortune 500 companies. We’re proud of what we do and how we do it, but most importantly why we’re here. We empower people to know more and do better... because behind every currency exchange query or transaction is a person trying to accomplish something important. We won’t be able to achieve our goals without having the best people being a part of XE. So, if you’re someone who believes in delivering outstanding service and excellent products in a fun and respectful working environment, we’d love to hear from you. Check out our current vacancies below. Please select the region below to see a full list of available roles.